Extend the LPM range with a filter. I am using the blue filter solely for the 445nm lasers. The few nm deviation of the laser wavelength won't throw off the result much. As mentioned you should verify a filter before you use it for measurements. The best way to do is probably to get a laser that is within the range of your lpm, and take a reading with and without the filter in place. If you get something like 1000 mW without a filter, you should get 100 mW with the filter in place. Not every filter on the market is entirely linear response, so results may vary from the ideal situation depending on quality. As for the naming of these filters: ND## filters are usually denoted with ## being the ratio of reduction, wheras OD## filters get labeled with the 10-th power of reduction... for example, OD2 = ND100 at the design wavelength of both filters. 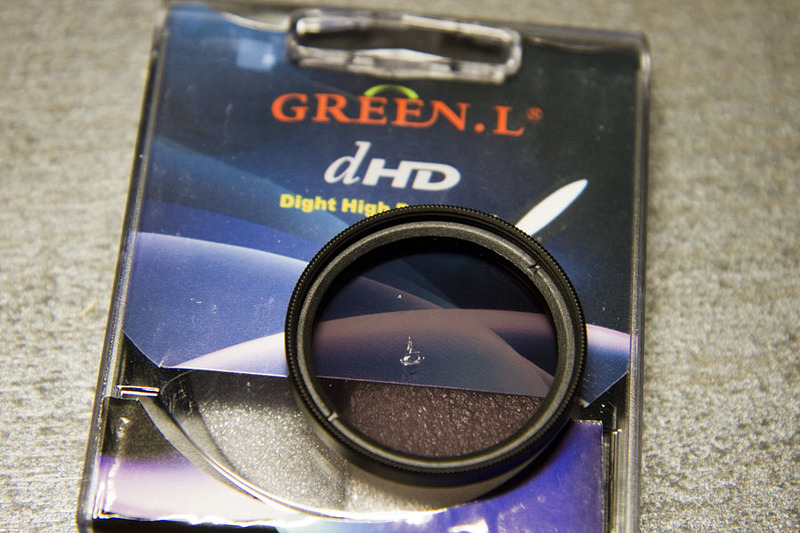 ND stands for 'neutral density' and implies that, for example, a ND10 filter will reduce light tenfold across the entire visible spectrum (i.e. a dark gray filter). In photography such filters are useful if you want to take pictures with limited dept of field under brightly lit conditions. How about using a 50/50 beamsplitter ? Did you actually test it before recommend it ? Well I have tested the filters. They are unsuitable for this purpose. The blue laser will just burn the filter. It is made of plastic. I think I may know a solution to that. Why don't you stick the filter close to the LPM and widen the dot by unfocusing it? You still should be able to shine at the sensitive region of the thermophile but not as concentrated that it'll burn out the filter. Or... just use a diffraction grating or piece of glass. Why do you insist on complexity? Am I invisible? Anyway would the whacklaserlens burn out with 2.5W on it? I have use glass filters. The large filter in front of the laser is two UV glass screwed together. on are no longer available and I grabbed the wrong link. we usually contact the seller before purchasing. Jerry, no problem ! The filters weren't that expensive. I am going to purchase a 5W Ophir LPM in the future. Bluefan don't have time to make one till October. Until then I am looking for creative ways for more range. I was thinking several layers of smoke glass. Here. I'll use Paint-CAD. Glass reflects around 10% of light, right? You can therefore increase the sensor's range by 10x if you use the reflected beam from a regular piece of glass. Since the glass absorbs very little of the beam, this should work for tens of watts. Ahhhh, gotcha Cyparagon. Sorry if we made you frustrated. I love when people portray their thoughts via GIF's. But my question still stands: will the reflectivity be consistent for both low powered reflections and high powered beams? Yeah, I suppose the reflection's power will vary slightly with angle, but that goes for ND filters too. Hell, any power measurement will vary with the sensor angle if you wanna get picky. The reflectivity doesn't vary with power though. You can also use a beam from a diffraction grating in a similar way. Again, they absorb very little of the beam energy. I've had cheap plastic gratings (dirty, even) in the path of a 4W beam and they're just fine.